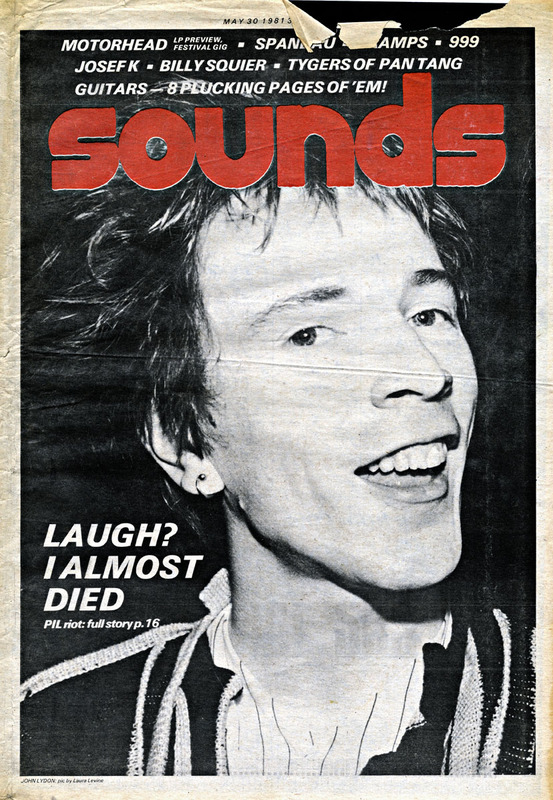 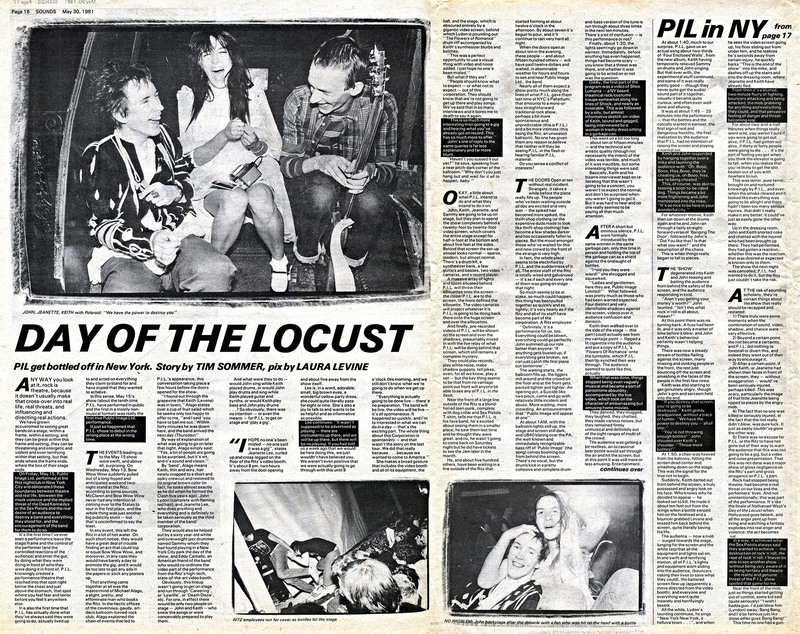 In last weeks ‘Found in Sounds’ the PIL riot in New York is covered first hand with a great cover quote and photo of Lydon. 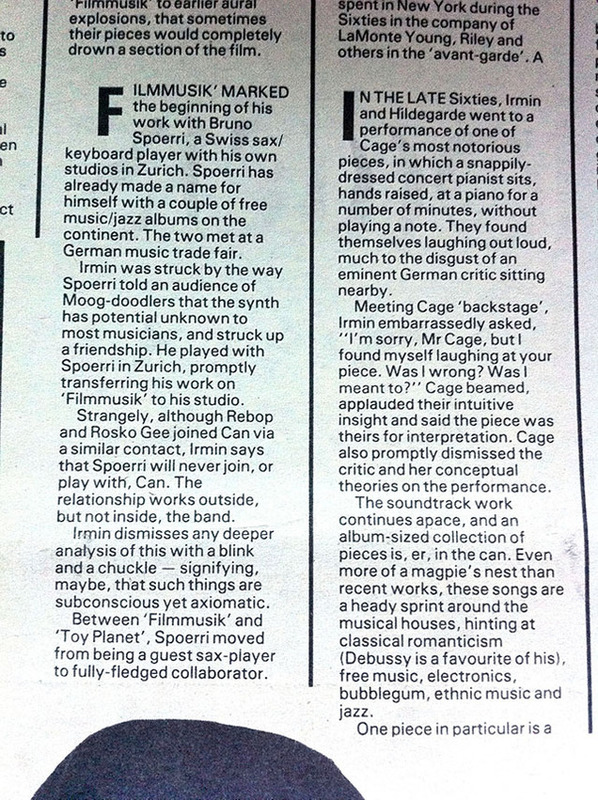 Irmin Schmidt is quizzed about working with Bruno Spoerri and witnessing Cage’s ‘4’33″‘ for the first time. 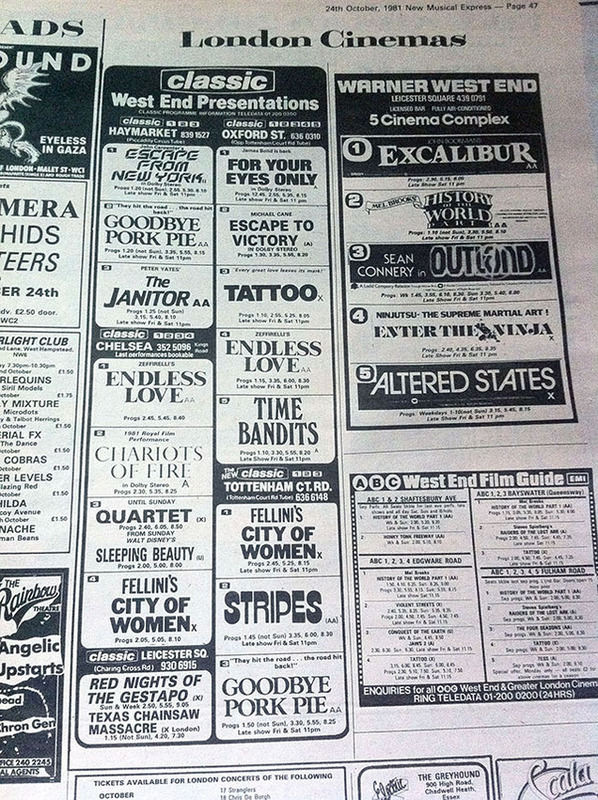 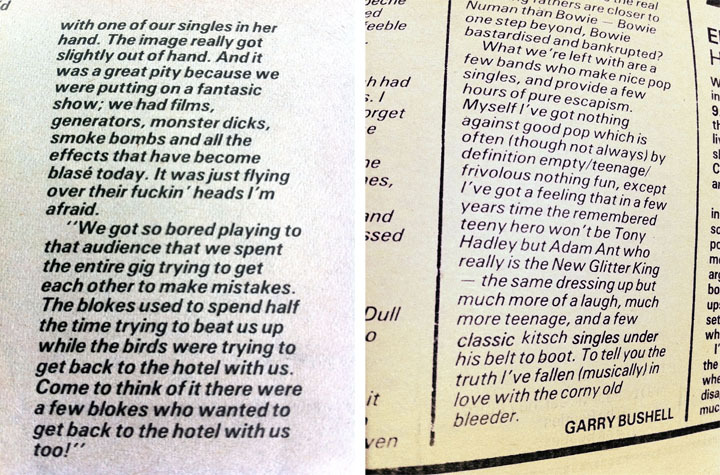 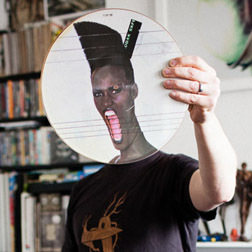 There are vintage film listings from London’s Leicester Square cinemas, Garry Bushell declares his love of Adam Ant‘s music (finally) and The Sweet talk about touring with ‘monster dicks’.